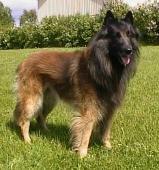 I don't have any contact info, but Ravines GSD's in Ohio has some breeding stock from him. They may have his contact information www.ravinesgsd.com good luck. 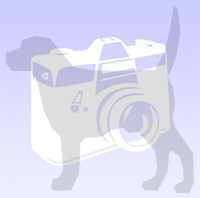 --Alan..
Ravines gets their dogs from Sonja.